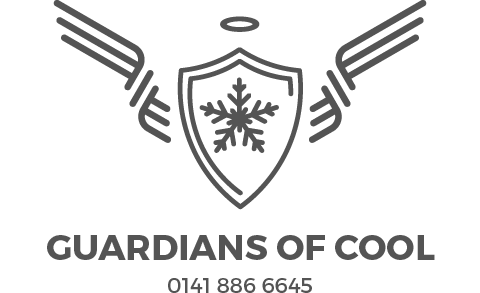 We are Fridge Angels, a commercial Refrigeration and Air Conditioning company based in Glasgow, being brought down from the sky to look after your refrigeration and air conditioning needs. We are extremely customer focused! 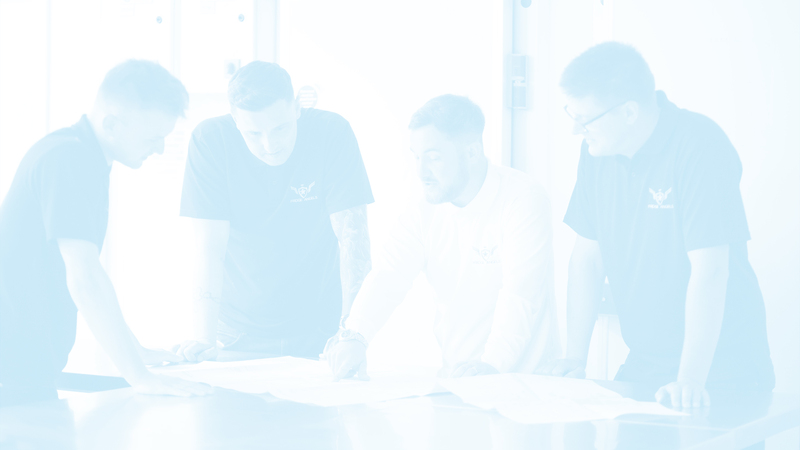 Every part of this business has been designed to make your life easier, putting you at the heart of everything we do. So if you are looking for a full Refrigeration service package, We are the guys for the job. Refrigeration servicing starts from £99 and we can save you a fortune in the long run. Seven out of ten refrigeration failures are a result of not mantaining your appliance so get in touch now before it’s too late. We’re at the other end of the phone and happy to help! 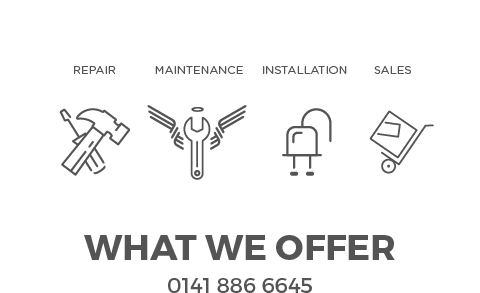 If you have a 24/7 refrigeration problem, then get in touch with a Glasgow Refrigeration Engineer! We’ll get your appliance back working in no time. Fridge Angels use only quality parts and guarantee our work so get in touch for a no obligation quote. 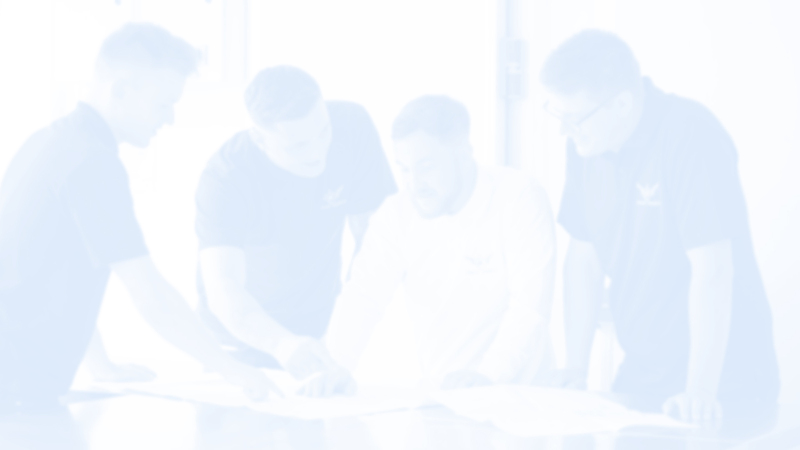 We offer a ‘free of charge’ site survey to determine the best system to suit your needs, thence prepare a no obligation quotation to give you a breakdown of ALL the costs involved. After that’s it’s up to you! We’re always on hand to give the best advice and guide you through your refirgeration needs. Are you looking for commercial fridges and freezers? We supply Genfrost commercial fridges and freezers to the catering trade at the lowest possible prices. Genfrost make true quality pieces of equipment that you can purchase without the big names price-tag to worry about. We have found that many breakdowns can be avoided with a simple planned preventative maintenance contract. We will evaluate the equipment and it’s location to determine the number of visits required to keep the equipment running at its best for the full year. In addition to reducing breakdowns and high temperatures, preventative maintenance contracts make the equipment run more efficiently and also helps to reduce the energy consumption. We can schedule early morning maintenance visits to avoid interruption of service. 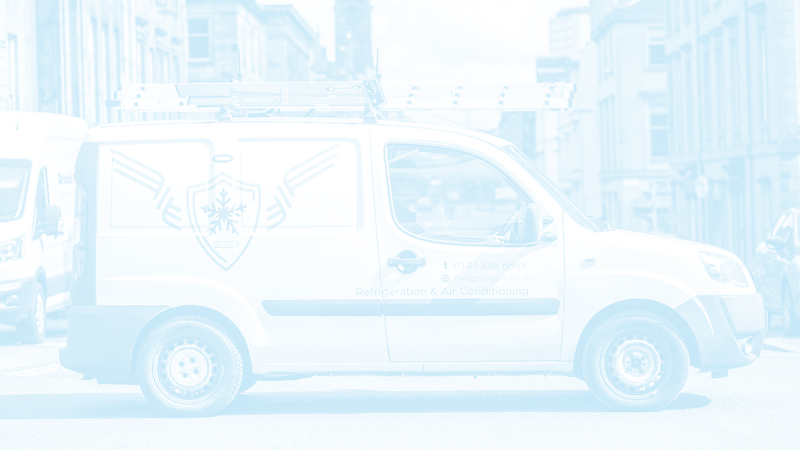 GET IN TOUCH WITH GLASGOWS NEWEST FRESHEST REFRIGERATION AND AIR CONDITIONING COMPANY FOR A MAINTENANCE CONTRACT AND PROLONG YOUR EQUIPMENTS LIFE. Smithy is the super intelligent Angel. There is nothing that this angel can’t fix. Thomas is the learning Angel. His mind is like a sponge. He is already turning into a top engineer. John is the organised angel. He is so organised that the operation runs smoothly at all times. He has a solution for any problem. The strong, hard-working Angel. Danny is the hardest working angel in the team, he’s not happy unless he’s tackling tough jobs. Dedication to customer service is a key part of the ‘Fridge Angels’ company. 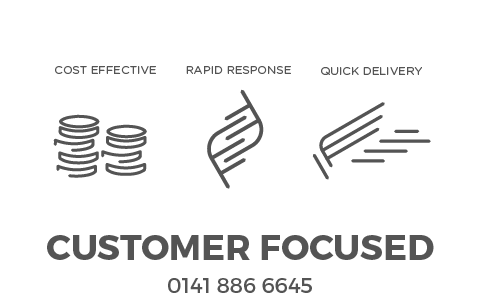 We look after our customers entirely and look to fulfil all of their needs in every way possible. We know how much our customers rely on their Air Conditioning and Refrigeration equipment to ensure their business runs efficiently. That’s why we take great pride in having a much quicker response time than any of our competition. 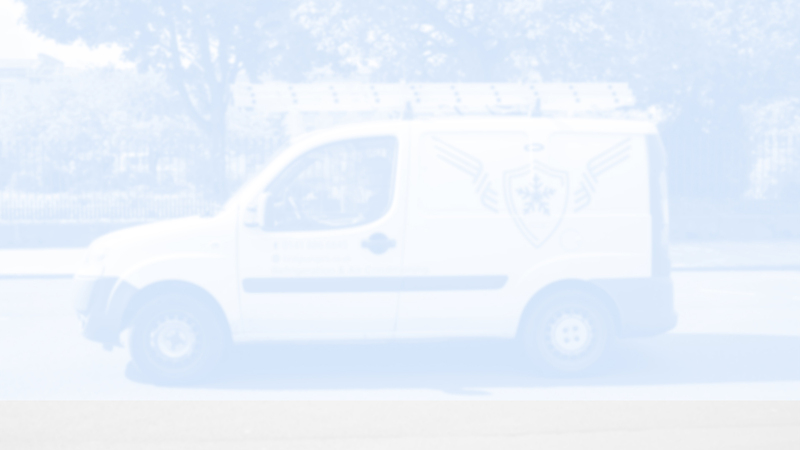 All our field service engineers come with a fully stocked van with parts for all the main brands of refrigeration and air conditioning equipment. This has allowed us to maintain a 80% first time fix rate making our service to you quick, reliable, and cost effective. All non van stock spares can picked up from our network of suppliers or ordered for next day delivery. 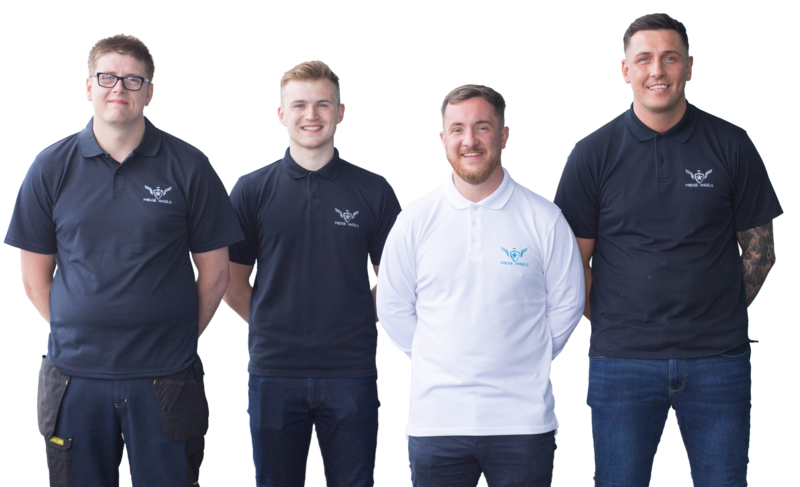 At FridgeAngels, we strongly believe in having equipment regularly maintained, that’s why we offer a reduced rate and no call out charge to customers with maintenance contracts. We are also officially F-GAS certified by REFCOM.